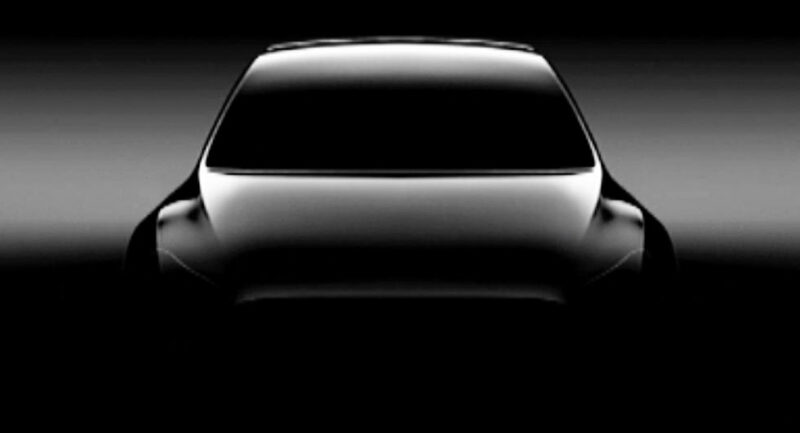 Tesla dropped the first teaser of its upcoming all-electric compact SUV, the Model Y during the company’s shareholder press conference in Mountain View, California, on Tuesday. At the conference, Tesla CEO Elon Musk reiterated plans to base the Model Y on a new platform instead of using the architecture of the similarly sized Model 3 compact sedan, and that the brand will build the SUV at a new production plant. “There’s no way we could do Model Y at Fremont, so it’s going to have to be somewhere else,” Musk said. “We practically had a riot the other day for parking,” he added. 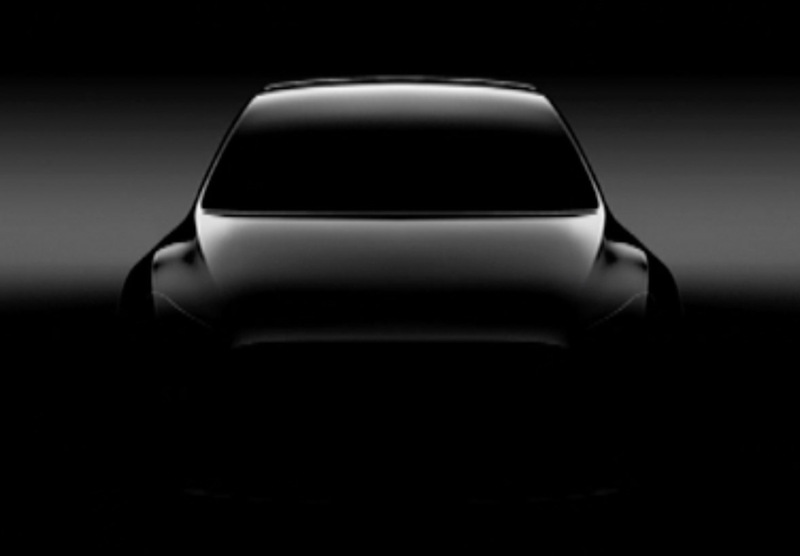 Regarding the company’s SUVs, Musk talked about the Model Y’s bigger brother, the Model X, revealing that it was like a “Faberge Egg” – not in shape, but in regards to its complexity and excessive configurations as Techcrunch reported. He also said that Tesla shouldn’t have based the X on the Model S sedan. While no further information was shared about the Model Y, Musk hinted that more might be announced during this September’s unveiling of the Tesla semi-truck. Maybe they should think about releasing the Model 3 first. Then maybe do something about their quality issues. I DON’T UNDERSTAND WHY THEY CAN’T BUILD MORE THAN ONE MODEL ON A PLATFORM. SHOULD BE SO EASY WITH THE SKATEBOARD PLATFORMS THEY USE. 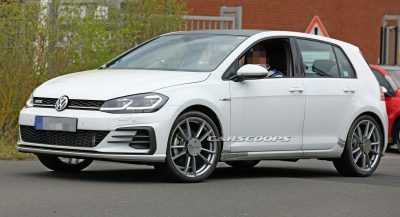 EVEN SELL THE S PLATFORM TO COACH BUILDERS TO COME UP WITH A SUPERLUX BODY/INTERIOR. The S and X are built on the same platform. I suspect the 3 and Y will share a lot of parts, but Elon Musk has said that the reason they will be doing a new platform for the Y will be because the electrical system will be a lot different. He said the Model 3 uses about 1/2 as much wire as the S and X, but the Model Y will use substantially less wire than the Model 3. Among the innovations he has hinted at is eliminating the 12V electrical system and using a DC/DC converter to just step down the main battery’s voltage to run all the secondary systems. He also said they will run data bus messages on the same wires used to drive the motors. I think the later might not be very feasible, the pulse width modulation used to drive the motors creates a lot of electrical noise which might corrupt the data. I suspect many of the mechanical components will be the same between the 3 and Y, but because of the major changes to the electrical system and the changes to the mechanical components that requires will end up making the Model Y fairly different in the end. Once the Model Y is out there, they might put the Model 3 on that platform. Elon Musk has also talked about a mini-bus based on the Model X that may be coming out in the next few years. With autonomous driving systems, those could be used for local buses. With smaller sizes and electrical drive (and possibly no driver), they can run routes that aren’t economical for large buses today. INTERESTING POINTS. I WOULD STILL LOVE TO SEE TESLA MAKE A ULTRA LUXURY, DARE I SAY COUPE ON THE S PLATFORM. I’M SURPRISED NO ONE HAS ATTEMPTED TO USE IT TO COACH BUILD SOMETHING SPECIAL. The B pillar is a fundamental structural member of the car’s chassis. To make the longer doors for a coupe would require moving the B pillar and I’m not sure that’s possible without damaging the structural integrity of the car. There are people who like luxury coupes, but the market for them is very small. 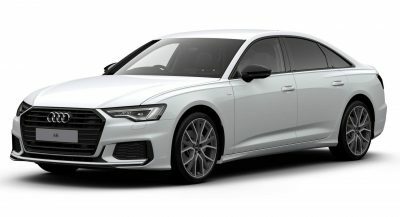 Even the sedan layout is dying, at least in the US market. SUVs, CUVs, and even some wagons are the most popular cars these days. Once the company is profitable (possibly once the Model 3 is in full production), it’s possible Tesla will start playing around with the Model S/X platform. Elon has already talked about making a small bus based on the Model X, moving the driver all the way to the front. The Tesla pickup might end up being built on a modified S/X platform. I’m still waiting for MAXIMUM PLAID!!! The next gen Roadster is already confirmed in development but it’s still a few years away. Elon my dude, I love that you’re acknowledging that you screwed up the styling of the X and all, but can we have the III first please? We’ve been waiting. They can’t sit around and just work on the 3 sedan. Sedan’s are a dying breed. 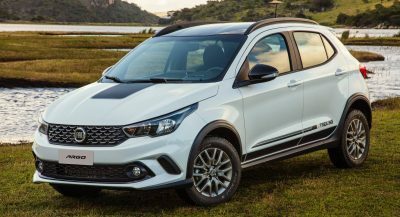 They need a reasonably priced crossover and they need it fast. Tesla has lot of investor cash right now. They can actually afford to do the 3 and work on the Y but they also need to find a way to stop hemorrhaging money before their stock bubble pops. 23,000 miles and my model s goes in shop today for its first visit. Not a single day out of service so far. Amazing.